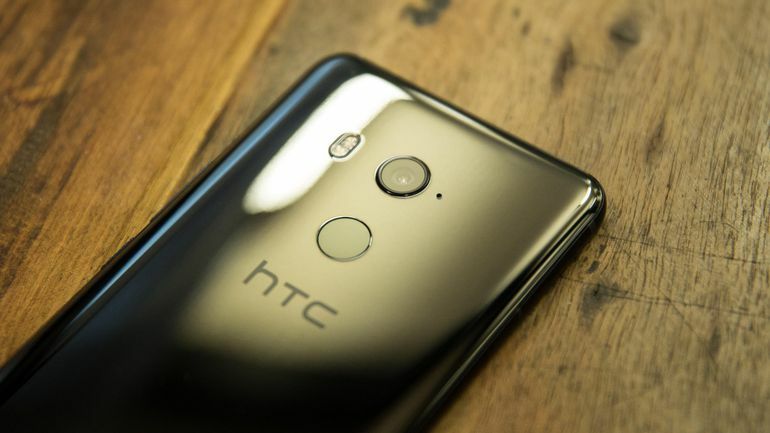 Smartphone innovation may have come to an end for HTC in recent years, but the company has a plan to reinvent the ubiquitous device that will transform the smartphone industry with new blockchain technology. The Taiwanese firm revealed its vision for the future of smartphones at the Consensus 2018 cryptocurrency conference in New York, explaining how it will utilize blockchain technology to support cryptocurrencies like Bitcoin and Ethereum, as reported by TNW. Just over a week after Sirin Labs announced the specs for its Finney phone, HTC comes out of the blue offering its Exodus. Phil Chen—the founder of HTC Vive, the company’s VR headset—is coming back to the company after a two-year hiatus, this time as Decentralized Chief Officer. He will lead the project, which will produce one of the first blockchain-powered phones in the world. HTC Exodus will feature a native cryptocurrency wallet that would allow users to make and accept cryptocurrency payments to other devices, while each device would also act as a node to allow cryptocurrency trading among users. The HTC Exodus would also support decentralized apps through the phone’s hardware, which it claims would be more secure than standard apps. Price and release date of the phone also remains unknown. No images of the Exodus smartphone have been released beyond a blueprint of its components, shared in the tweet below. To conclude, one can assume that this push for blockchain technology can generate enough buzz for HTC to recoup market share from the likes of the heavyweight champion; Samsung, Apple, and Huawei.